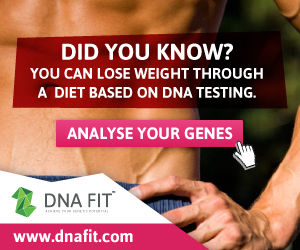 Julia Buckley’s Fat Loss Fitness Programme – week 9 done! Last week was quite a week for me – my first week back at work since the end of September when I was made redundant. It was also the first week of Phase III of Julia’s programme which meant a new set of exercises to get used to. I was quite concerned about how my body would cope with early mornings and full days at work mixed in with this. But my fear were soon allayed when I realised that the Phase III exercises are all short, sharp sessions which deliver a big bang for their buck in no more than half an hour each – perfect for fitting in before going to work in the morning. Having run through them all now I think it’s fair to say that these are my favourite set of exercises – focussed and intense with some quite advanced moves that make me realise how far I’ve come in the last 9 weeks. I also took up Julia’s challenge of an alcohol free week. 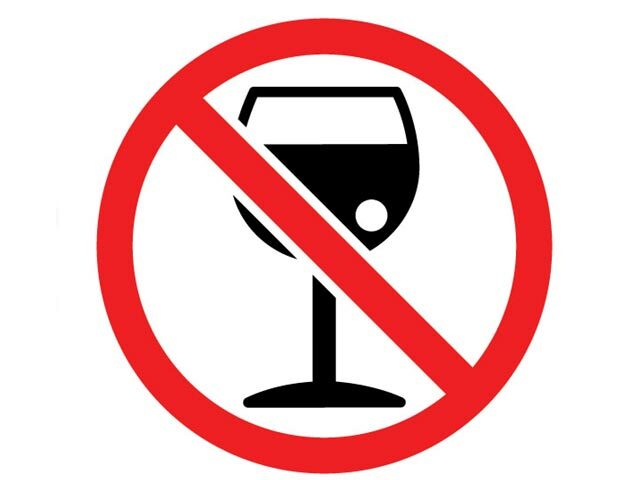 While it’s not necessary to give up alcohol altogether in order to lose fat, it is a good idea to cut down as it contains a lot of calories and not much that’s good for the body. Julia’s idea was to show us that we could do without it for a week. Mission accepted I didn’t actually go out to the pub all week – we don’t drink at home during the week so that wasn’t an issue at all. Friday and Saturday nights were more difficult but having made the decision to stay in and not drink that’s what we did. Not a long term strategy but actually pretty easy for one week. Mission accomplished it’s made me think about my drinking and whether I actually ‘need’ to drink every time I go out to socialise. So the next part of my experiment will be to have a dry night when I’m out in the pub one night during the week. If I go with the decision made that I’m not going to drink I don’t think it will be too difficult. There are just 3 weeks left of the programme now so I really need to dig in and make the most of every workout. My measurements, weight and fat % all moved in the right direction this week and I want to see just how much more body fat I can shed in these remaining 3 weeks. 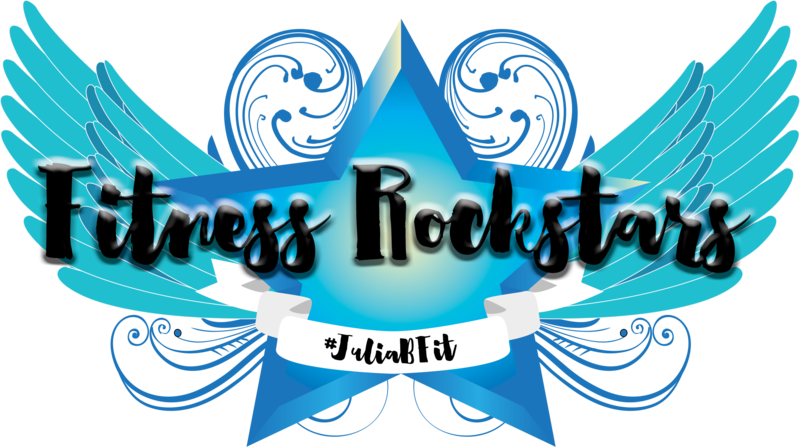 Previous Julia Buckley’s Fat Loss Fitness Programme – week 8 and Phase II done! 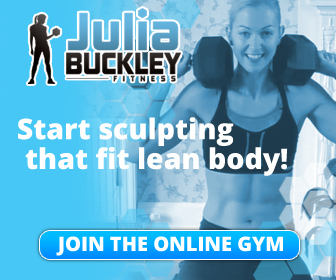 Next Julia Buckley’s Fat Loss Fitness Programme – Week 10 done – only 2 weeks to go!